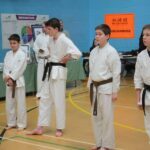 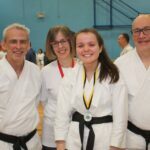 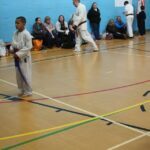 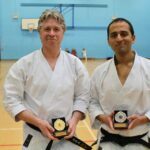 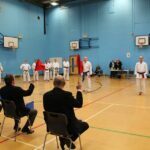 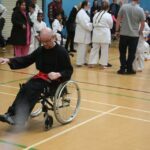 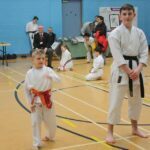 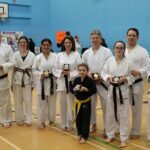 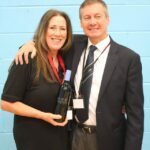 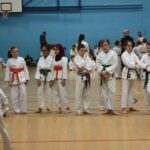 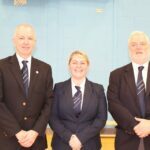 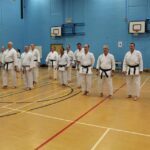 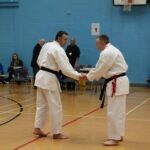 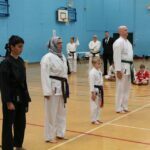 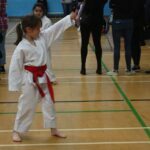 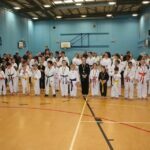 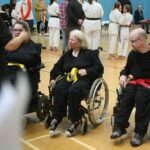 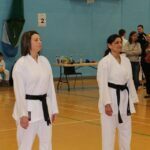 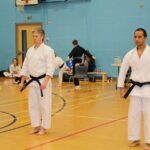 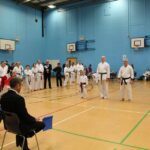 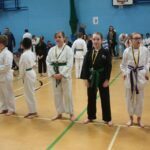 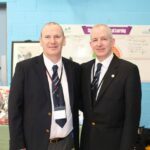 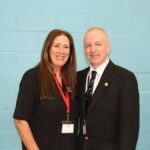 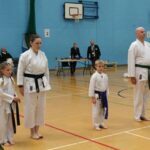 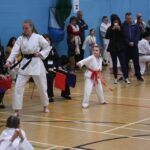 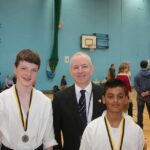 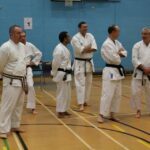 With six areas and over 170 entries, it was a fantastic day for all ages and grades at the BKA Kata Championships 2019. 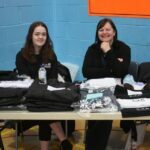 Well done to everyone who took part and helped out on the day. 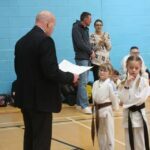 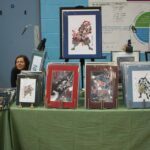 For more images of the day, please visit the BKA Facebook page.